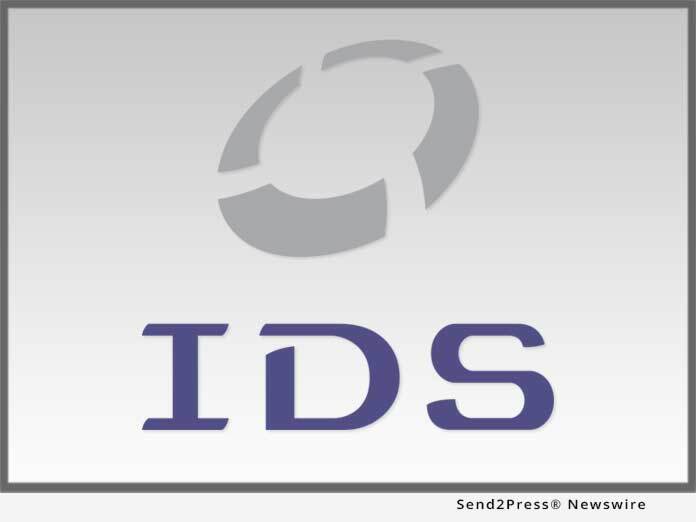 SALT LAKE CITY, Utah /Mortgage and Finance News/ — Mortgage document preparation vendor International Document Services, Inc. (IDS), announced it has augmented its flagship doc prep platform idsDoc to include full eClosing capabilities through a new service called ClickToClose. Using ClickToClose, IDS clients are now able to execute loans digitally as far as investor requirements and jurisdictional regulations allow. As part of this development, IDS is now providing the MISMO(R) V3 Tamper Evident SMART Doc(R) PDF eNote standard.